“Harald Paulsen was vain, even for an actor.” So said Lotte Lenya, who was playing Jenny Diver in Berlin’s new musical play Die Dreigroschen Oper (The Threepenny Opera). 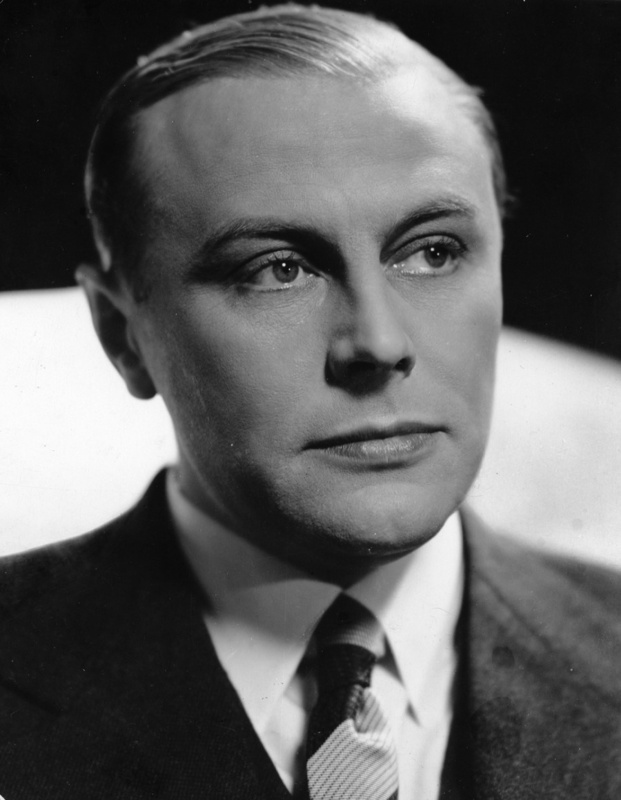 A former dancer who had made his name acting “bon vivants”, Paulsen had been cast in the lead as the gangster Mackie Messer (Mack the Knife). Dreigroschen was a rethinking of The Beggar’s Opera, a 1728 English satire of Italian opera by the poet John Gay. Elisabeth Hauptmann had translated the work, thinking it appropriate to a Germany roiled by post-war economic depression, conspicuous depravity and political turbulence. The left-wing poet Bertolt Brecht gave it a make-over, setting it in a mythical Victorian London, and providing his own sardonic lyrics. The jazz-flavored music was by Lenya’s husband, the distinguished composer Kurt Weill. one that would counteract the dandy image, and so penned Die Moritat von Mackie Messer. Und das Messer sieht man nicht. And the knife nobody sees. When Die Dreigroschen Oper opened in 1928, the Moritat was assigned to the portly Jewish cabaret comedian Kurt Gerron who doubled the roles of Street Singer and Police Chief Tiger Brown. Weill set six verses of Brecht’s nine total, with alto, soprano and tenor saxophones, trumpet, drum, percussion, harmonium, banjo and piano. Since the music was notated “in the style of a barrel organ,” the first two verses were accompanied by the harmonium, but the murder ballad evolved into an elegant foxtrot. This fashionable dance music introduces the audience to the play’s musical atmosphere, just as the lyrics introduce the leading character. The song was widely disseminated by recordings and G.W. Pabst’s film version of 1931; however, when the Nazis came to power in 1933, Die Dreigroschen Oper was banned in Germany. Brecht, Weill and Lenya fled, ultimately ending up in the U.S. Gerron was sent to the Theresienstadt concentration camp and then to Auschwitz. Paulsen stayed in the Third Reich and acted in anti-Semitic movies; when the war ended, he carried on his career— Mackie as a survivor, indeed. There they are for all to see. No one knows where it may be. (Very genteel that last line.) Weill considered this translation unsingable, but it was revived with great success at Northwestern University in 1948. Legend has it that Leonard Bernstein urged Marc Blitzstein to translate the piece; he conducted a concert version at Brandeis University, with Lenya reprising her role as Jenny, in June, 1952. A fully-staged rendition of this version later opened at the small Theater de Lys in Greenwich Village, again with Lenya as Jenny and Gerald Price as the Street Singer. Blitzstein’s The Threepenny Opera went on to run until December 17, 1961, its 2,611 performances making it the longest running musical in New York to that time. The success was due in part to Blitzstein’s revisions. He had toned down not only Brecht’s political message but the account of Mackie’s grislier depredations. “Mack the Knife”, as he was now called, no longer murders or rapes; he is simply a roguish chick-magnet, more Jack the lad than Jack the Ripper. The German relative pronoun der is transformed into the cosy “dear”, making the listener complicit, while a “jack-knife” is not far from a Boy Scout knife. Brecht’s lyric was poker-faced; Blitzstein’s pokes us in the ribs. 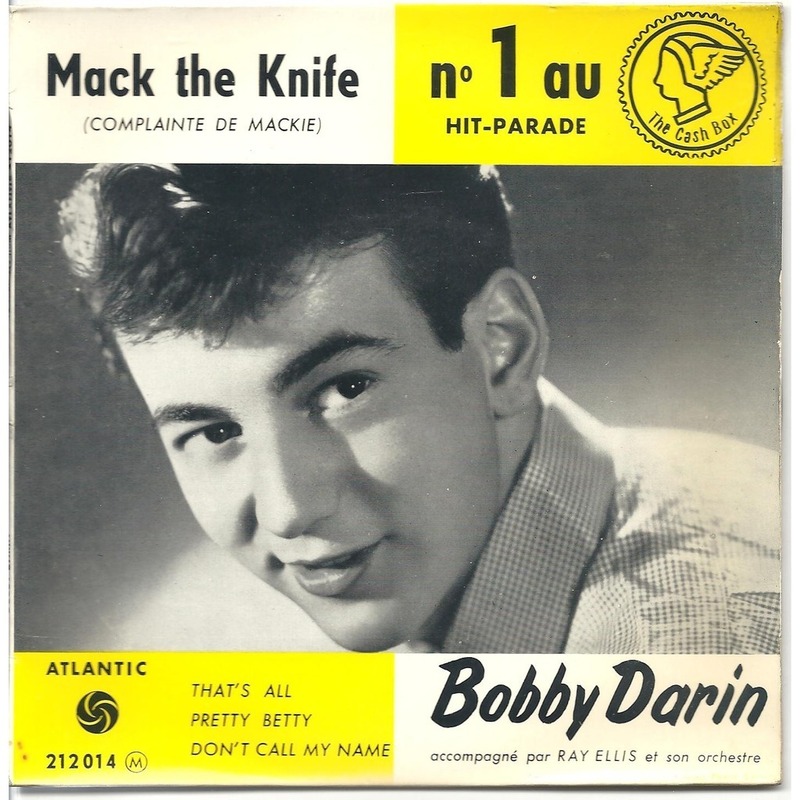 It didn’t take long for “The Ballad of Mack the Knife” to become a jazz standard. Louis Armstrong recorded an upbeat version on September 28, 1955. Since Lenya was in the studio during the session, he added her name to the list of Mack’s conquests. The following year there were five separate versions, with Bing Crosby and Lawrence Welk among the perpetrators, pushing it to number 14 in the Billboard weekly top 100. Registry of the Library of Congress in 2016. So we tried to do Mack the Knife. Ruben Blades performed it in Spanish as Pedro Navaja; Liberace offered it in five variant piano styles; and Frank Sinatra finally got around to it in 1984. Evidence that the song had entered the American cultural mainstream was offered three years later when McDonald’s introduced Big Mac Tonight—with a recognizable song of introduction. Meanwhile, there were many who believed that Blitzstein had gone too far in adapting the play and its music to a Tin Pan Alley sensibility. A new Broadway production, directed by the experimental Richard Foreman, employed a translation by Ralph Manheim and John Willett, who claimed to fit every syllable to every note in the score. Unfortunately, for all their vaunted fidelity, they had tin ears. Not in such an obvious place. In its clunkiness, that last line is deadlier than Mack himself. Even so, these new lyrics were recorded by Lyle Lovett and Sting, and showed up in the 1989 film Mack the Knife. Till you feel it in your back. Yet another version, which moved to London’s Donmar Warehouse in 1994, used English lyrics by Robert David Macdonald and Jeremy Sams, two extremely experienced translators. The critic Kim Kowalke complained they were “bland and unsingable,” but they have a certain cheekiness. Cause he slashed you and you’re dead. What began as a last-minute interpolation in a musical play many predicted would be a dismal flop has become so familiar that most listeners are unaware of its context. Divorced from Brecht’s caustic verses and Weill’s witty orchestration, “The Ballad of Mack the Knife” still has the durability and the elasticity of a true folksong.